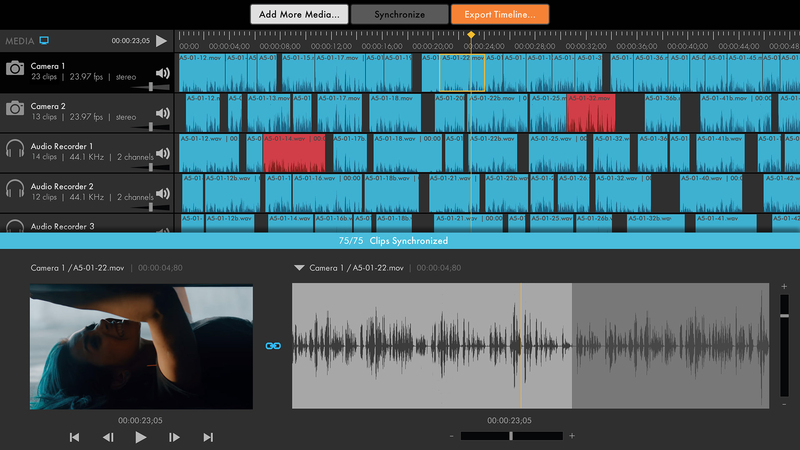 With a touch of a single button, PluralEyes analyzes the audio from your cameras and audio devices and syncs them up, in seconds. 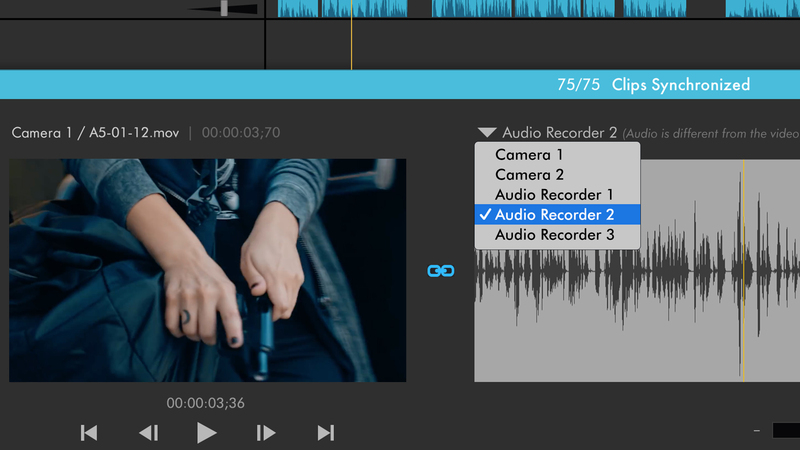 No clapboards or timecode are needed. 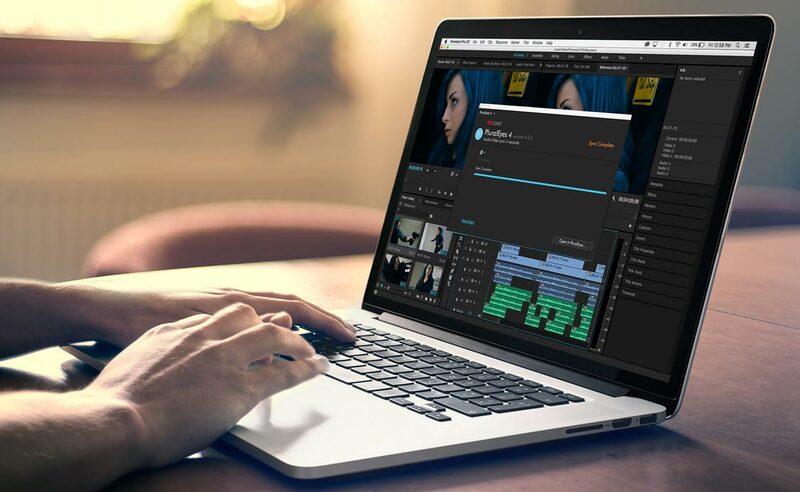 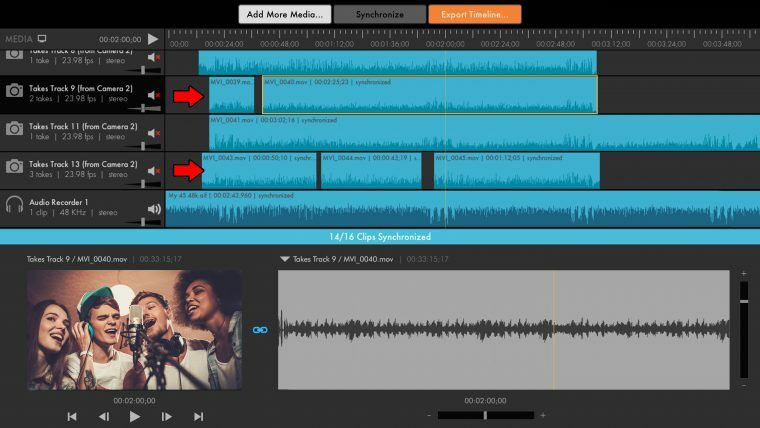 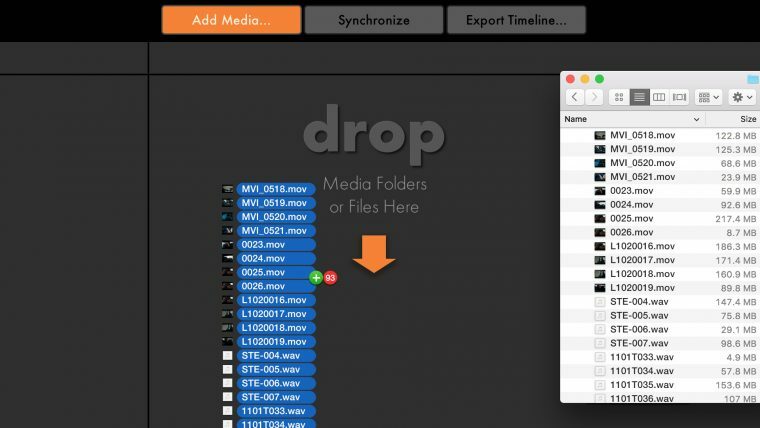 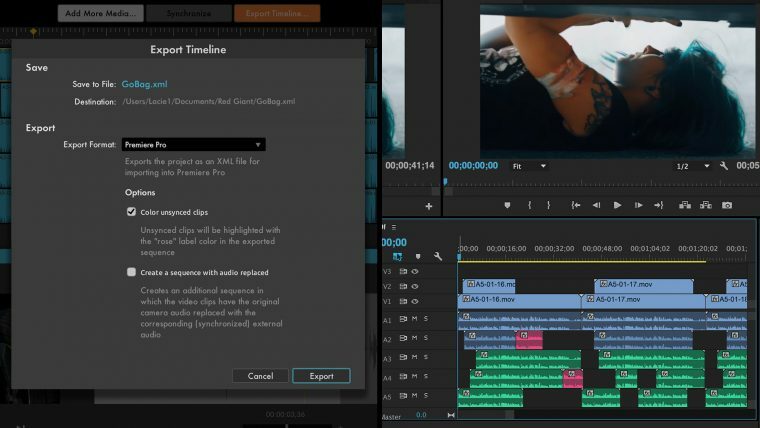 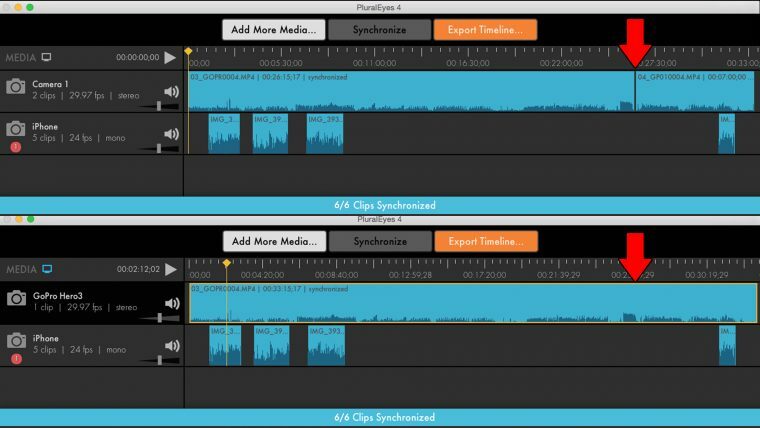 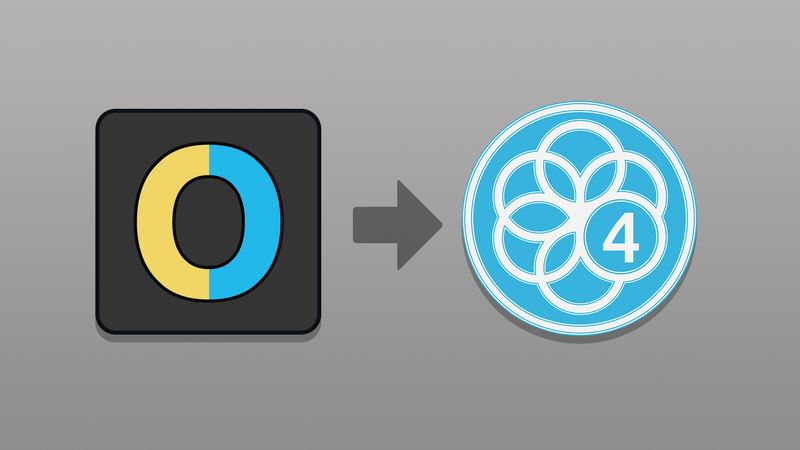 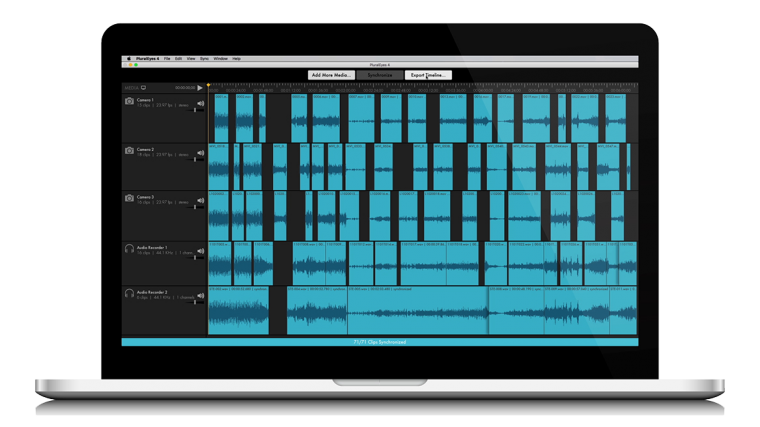 Shooter PluralEyes has lots of new features to make syncing your audio and video easy. 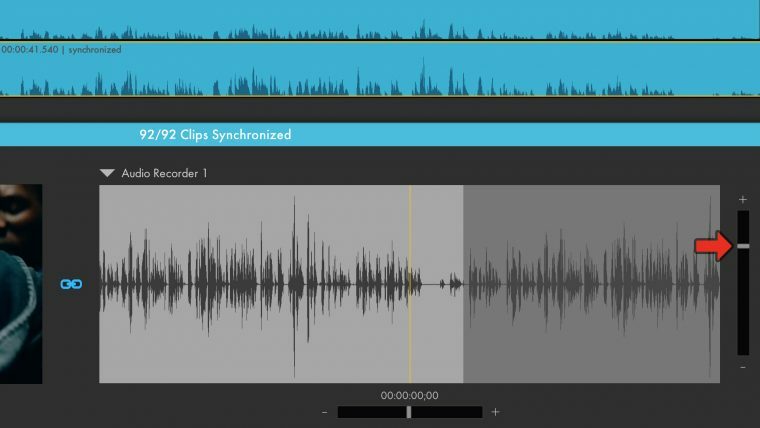 On long clips, sound and video can stop matching up perfectly. 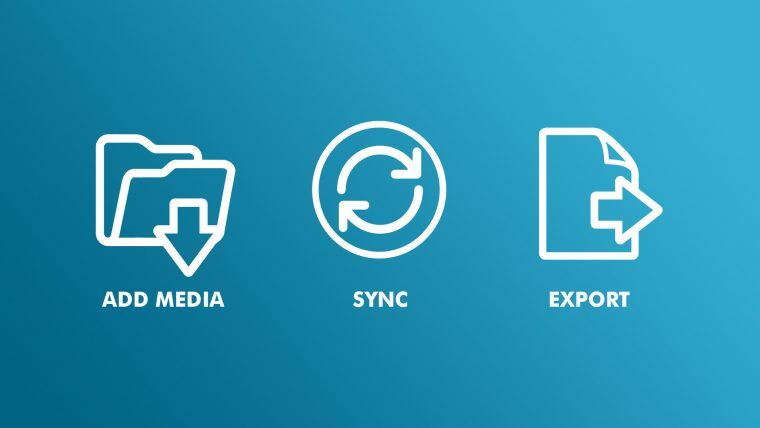 Unlike any other sync tool in the industry, PluralEyes can account for that and export a perfect sync. New in version 4, if drift is detected, PluralEyes automatically fixes it, and gives you the option to toggle between the drift corrected sync and the original audio without correction applied. Keep up to date with the latest version of Shooter PluralEyes. 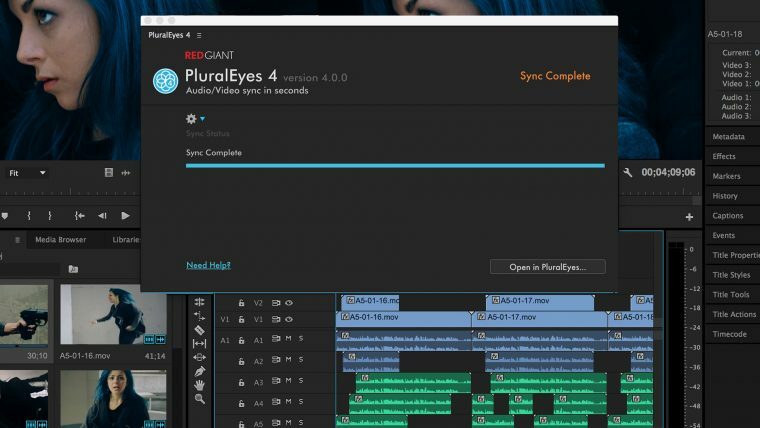 ** PluralEyes will sync Avid DNxHD MXF files but video preview is not available. Watch our getting started videos to get up to speed with Shooter PluralEyes or browse our other tutorials. 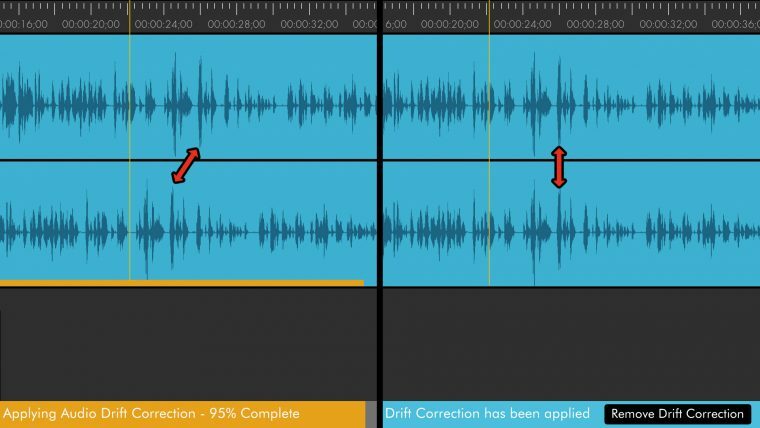 This user guide has been designed to help you get comfortable with all of the tools and features of Shooter PluralEyes. 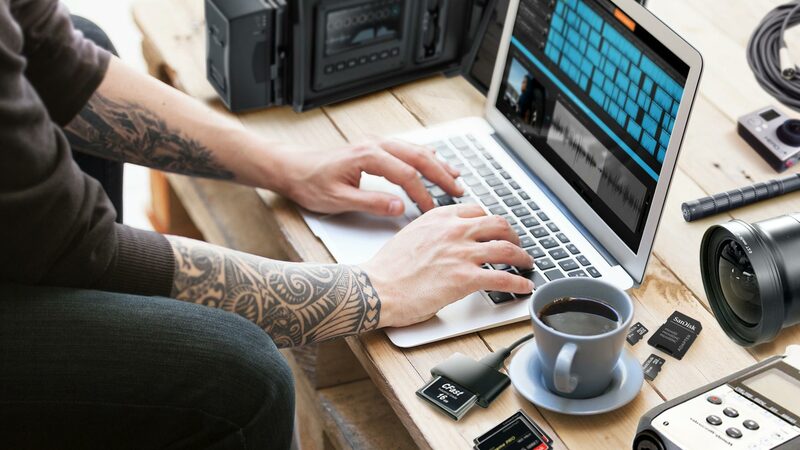 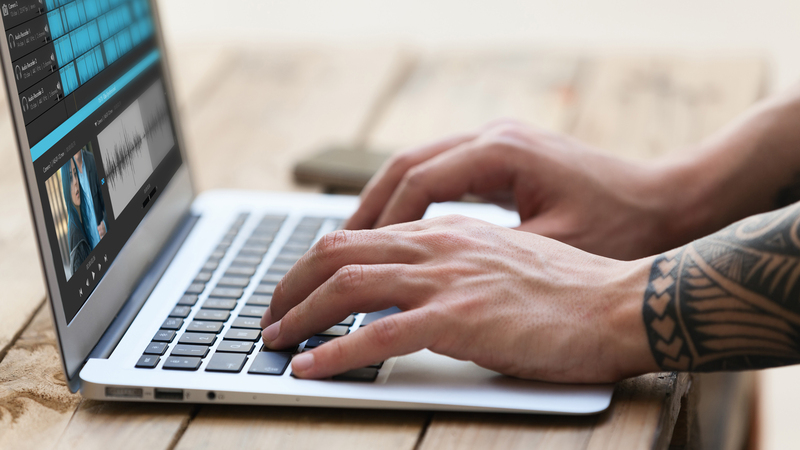 Browse our FAQ section for Shooter PluralEyes to find quick answers to the most common questions.